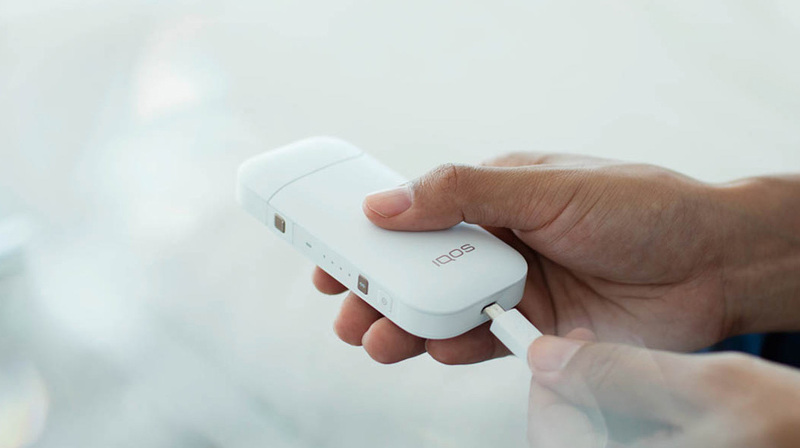 It takes about 90 minutes to fully charge the IQOS Pocket Charger from an electrical outlet. The Pocket Charger does not require a full charge to work, but if the pocket charger is fully charged you may use the holder for up to 20 times. How do I clean my IQOS? Remember to clean your IQOS Holder regularly. After removing your IQOS Holder from the Pocket Charger, completely separate the cap from the IQOS Holder. Insert the IQOS Holder's body into the IQOS Cleaner long brush until it stops. Gently clean using a twisting motion. 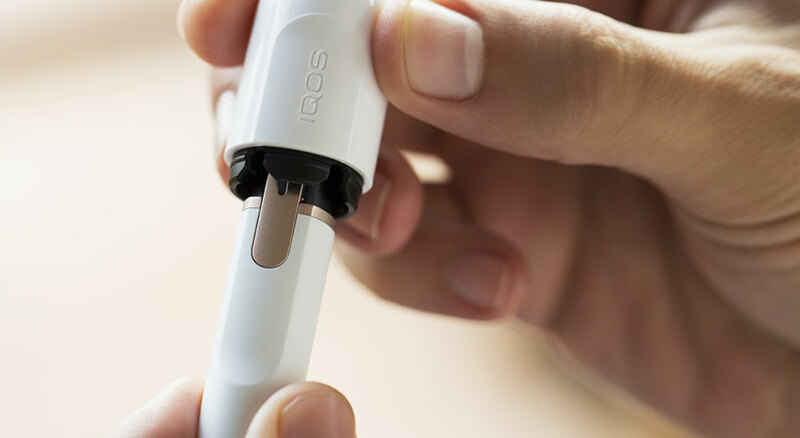 Insert the IQOS Holder's cap into the IQOS Cleaner short brush until it stops and gently clean using a twisting motion once more. Sometimes a part of a Tobacco Stick will remain stuck in your IQOS Holder cap. To remove it, you will need to pull out the cleaning hook from your IQOS Cleaner long brush. Insert the cleaning hook into the Holder's cap, then clean using a twisting, up-and-down motion. Gently tap both sides of the IQOS Holder's cap to loosen and release any remaining tobacco fragments. Be sure to wash the IQOS cleaning brushes periodically by rinsing them in water and leaving them to dry completely.